Daniel Sallis Huston (born May 14, 1962) is an American actor, writer and director. 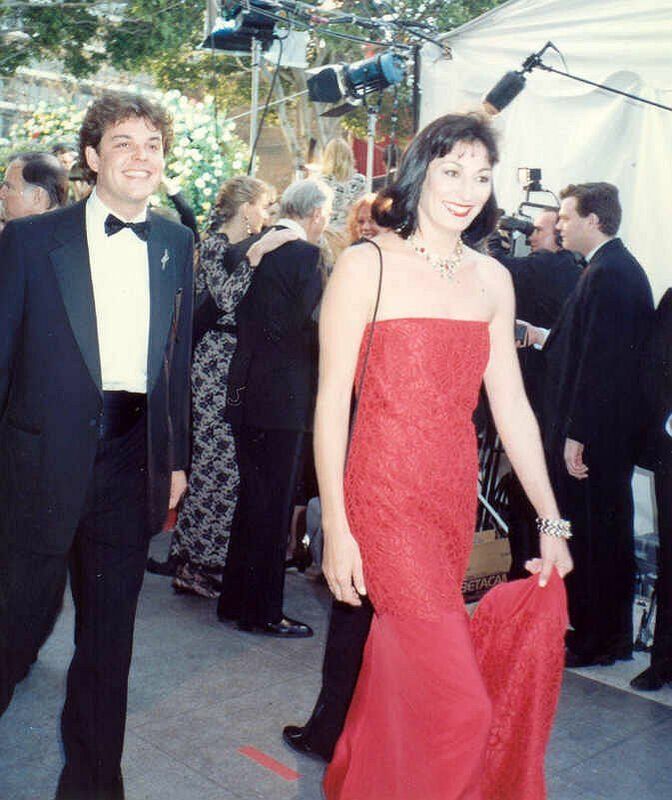 Huston got his start directing Mr. North starring Anthony Edwards, Robert Mitchum and his half-sister, Anjelica Huston. 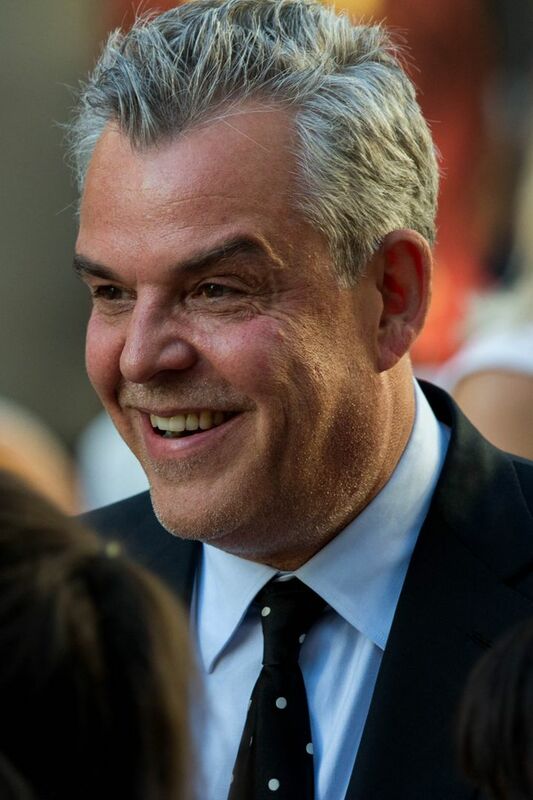 Later, Huston gave his breakthrough acting performance in the independent film Ivans Xtc and was nominated for Best Male Performance at the Independent Spirit Awards in 2003. Read more on Wikipedia.